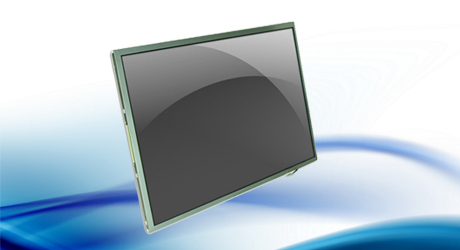 In case of any crack or damage to the LCD screen, it is advised to replace it with a high quality new one from our service centre. Our fair pricing and unmatched service quality makes us the best in the business. 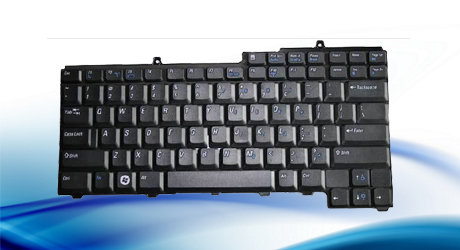 We carry out the complete keyboard repair/replacement at our service centres for your laptop with utmost care. 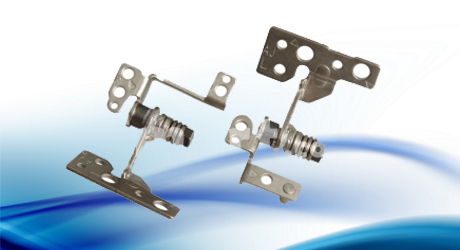 Our high quality components will give you an original like experience. You are not able to start your laptop? Your laptop is shutting down? Your laptop is restarting again and again? It can happen due to a broken power jack. 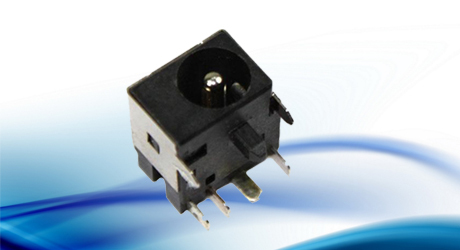 Our experts will identify the problem and rectify the same at very affordable prices. Our service engineers will carefully remove your broken hinge and replace it with a very high quality one for your Laptop. 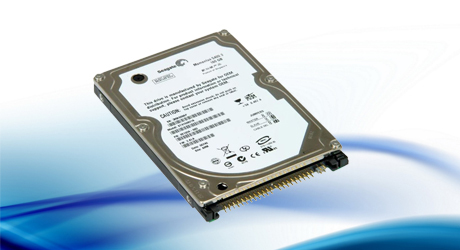 Our experts will take care of all the problems related to your hard disk. Whether it is a booting problem or operational problem, our engineers find out the issue and repair it. 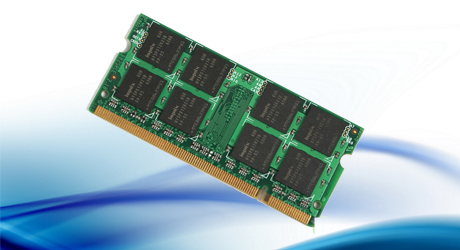 Your laptop may have memory failure or you may just need to increase your laptop memory, no need to worry, simply bring it to us & our service executives will be delighted to solve your problems. 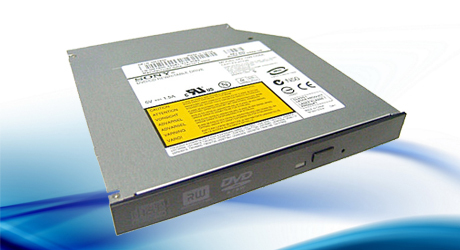 Your optical drive cannot read CD-R/RW media or any disc at all, our experts will eradicate the problems for your Laptop. We carry out the optical drive repair/replacement with utmost care for all Laptop.